402 pages | 20 B/W Illus. 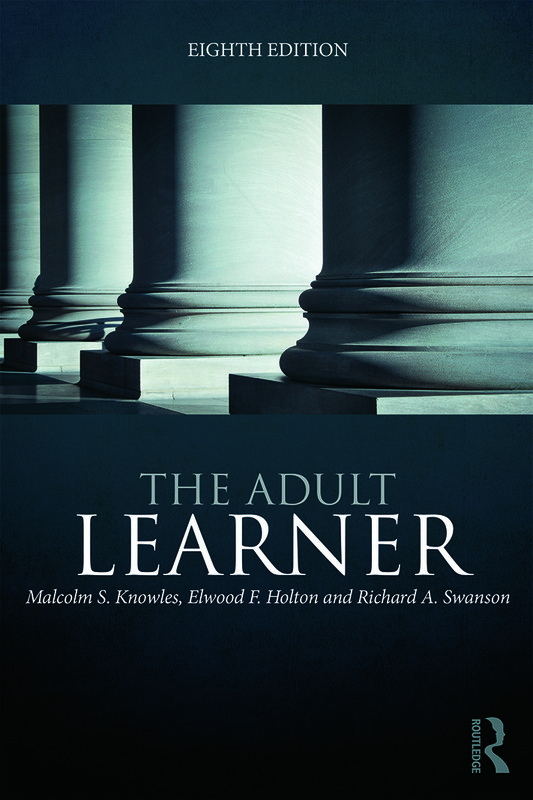 Malcolm S. Knowles was one of the nation’s leading authorities on adult education and training. He was the founding executive director of the Adult Education Association, and Professor of Adult and Community College Education at North Carolina State University. Elwood F. Holton III, Ed.D., is the Jones S. Davis Distinguished Professor of Human Resource Development and Adult Education at Louisiana State University. Richard A. Swanson is Professor Emeritus of Organization Learning, Policy, and Development at the University of Minnesota.